If home-grown, freshly picked blueberries sound tempting, then it's time to find a spot at your place for a blueberry bush or two. Blueberries generally prefer warm days and cool nights but there are now varieties available to suit a range of climates (including warmer areas) such as Blueberry Burst. Blueberries prefer an acidic, well-drained soil. In areas with alkaline soil (a pH higher than 7), applications of a soil acidifier liquid sulfur every month will help lower the soil pH. Blueberries can also be grown very successfully in pots. Choose a good quality potting mix and a large 40-50cm diameter pot to give them enough room to grow. 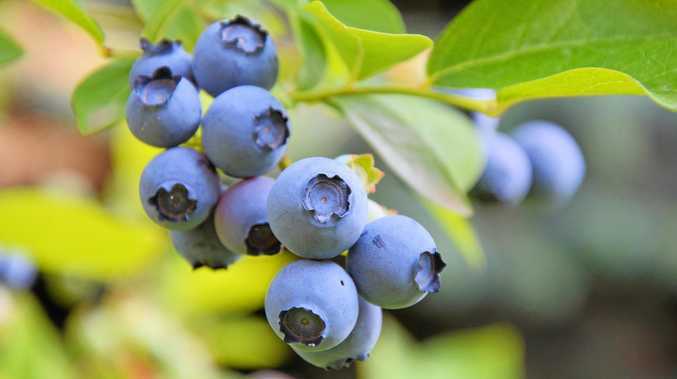 Blueberries will benefit from regular applications of a complete plant food during spring.